The TM6002OE 6" 2-way speaker is designed for any environment. It features a polypropylene cone that is water resistant, a sealed ABS basket that protects the internal motor structure, silicone insulated tinsel leads, and an ASA grille with UV inhibitor that is durable and that won't fade over time. 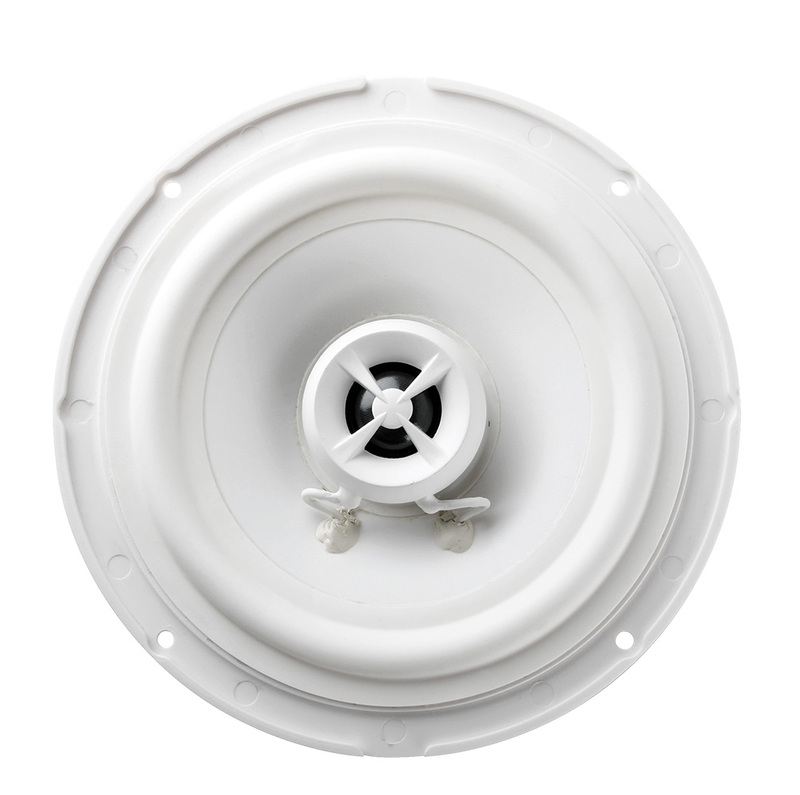 This speakers can be mounted in factory locations or they can be easily added to any existing space or pod. 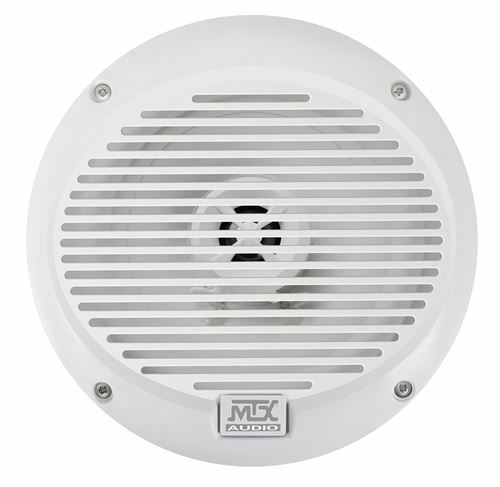 MTX Marine speakers are specifically designed for the harsh outdoor conditions and continued exposure to moisture. These speakers are not the usual inferior product that is sold as marine. Thunder Marine speakers are engineered specifically for the marine environment and are built to be the most reliable and best sounding speakers in the marine audio industry.